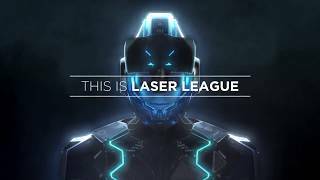 505 Games announced today a partnership with indie devs Roll7 on Laser League, a new multiplayer arcade-style action game. Known for the OlliOlli series and NOT A HERO, Roll7 promises an original vision of near-future competition. 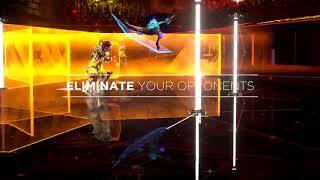 With up to 4 v. 4 online or local multiplayer mode with friends, Laser League’s matches are easy to play but difficult to master. 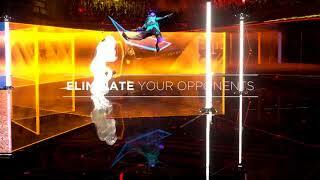 In Laser League, the contact sport of 2150, players battle against the opposition for control of nodes that bathe the arena in deadly light. Evading rival colored beams, teams attempt to fry their opponents with speed, strength and strategy. Special offensive and defensive abilities, as well as power-ups on the arena floor, provide an edge at the crucial moment. 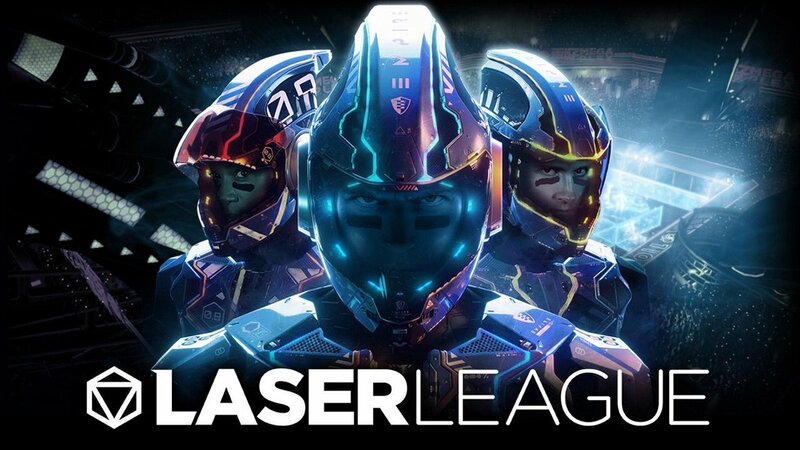 Laser League will be part of the Early Access program on Steam beginning this summer, followed by a launch on PC, PlayStation 4 and Xbox One in 2018.